Applications are invited from indigent students of Edo State origin in public Secondary and Tertiary institutions in Nigeria for the M. E. Egbadon Foundation Bursary Award. E. Egbadon Foundation Bursary Award Eligibility. 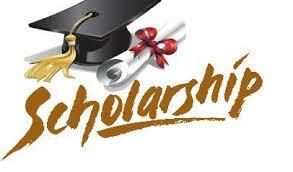 How to Apply for M. E. Egbadon Foundation Bursary Award. What’s your take on this article? Believe it’s helpful? If yes don’t hesitate sharing this with your friends via Facebook, eskimi, twitter, Tumblr, Wechat, whatsapp, Google+ and other social media platform.